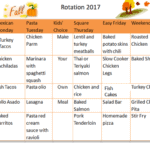 It’s that time of year when the weather gets cool, fall activities are in full swing and the newness of school wears off (for better or worse). I love this time of year although I get a little anxiety thinking about the impending holidays. I just try not to think about it. 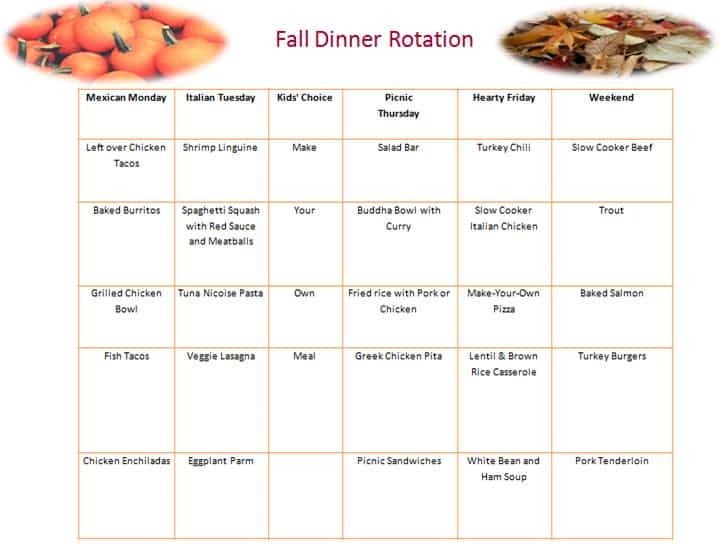 I definitely equate fall with moving from the grill to hearty choices like chili, soups and casseroles. I want to experiment with new soups like this non-dairy tomato soup from Ellie Krieger, and some simple casseroles. I also plan to include spaghetti squash to replace noodles (some of the time, at least) and use pumpkin and butternut squash in muffins and all kinds of squash roasted even though I’m the primary squash fan in the family. Every beginning to the fall season, I hold onto summer fruits as long as I can until I get a string of bad produce. I officially will not buy strawberries, cantaloupe or blueberries anymore. It’s all about apples, pears, grapes and kiwi. 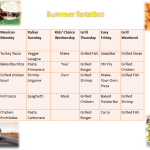 See this list for what’s in season. Professional activities performed in a state of distraction-free concentration that push your cognitive capacities to their limit. These efforts create new value, improve your skill and are hard to replicate. When you think about it, the distracted society in which we live is an extremely new phenomenon. If we are frustrated when working on something — or just bored — we can pull out our phone and check Facebook or the news. And if our phone is next to us and on, we hear texts come in that add to the distraction. This not only means we get less done, we get less quality of work done for the same amount of time. That’s why we feel busier than ever. One concept in the book that got me thinking is “attention residue.” When you are working on something and take a break by checking email or Facebook, it leaves a residue that can interfere with concentration when you go back to your more difficult, contemplative work. This is another reason why I’m walking for breaks instead of going to one of my distractions. I’m still reading the book so I don’t have all the answers yet, but I realize that staying concentrated on something difficult is a learned skill, and one I definitely want to master. The writing of my upcoming book was not easy. It took a lot of research, reading and thinking to find simple ways to explain complicated concepts. 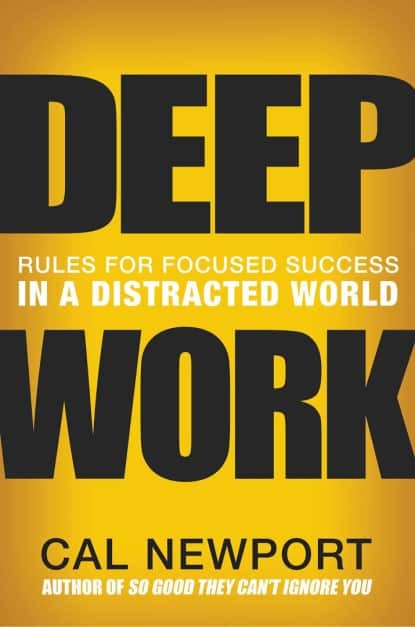 I’m happy where it ended up but I wonder if more deep work would’ve sped along the process. I also want to help my kids with this skill as children today are at higher risk for distraction compared to previous generations. Calpert has books on helping adolescents with studying skills so maybe as my kids get older, I’ll check them out. Do you find it hard to concentrate on work or the projects you want to get done? I try to do favors for people whenever I can. A researcher from the University of Palermo (Italy) is conducting a survey on consumer knowledge and preferences about extra virgin olive oil. This survey takes less than two minutes and is anonymous. Go here to help him out! I talk about How to Raise a Mindful Eater on the Wholify podcast. Please ignore any dates of publication (I think I say early October). I’ll be out with the preorder soon and the book should be available shortly after that. I love this idea for banana dipped in yogurt frozen pops for Halloween from Mom’s Kitchen Handbook. Must try! Really interesting article over at NY Times Well Family about new programs for helping prevent addiction in kids. We need more ideas like this! Another reason we need to teach all children about size diversity. Psy Blog showcases a really simple way to boost health and well-being: be in nature. 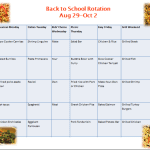 Got a child whose lunch comes back empty? 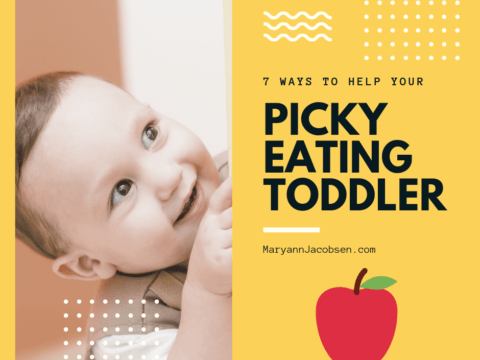 Some good tips here from Extreme Picky Eating. Well, that’s it for now. I’ll be sharing exciting news any day now so if you want to stay in the loop, be sure you’re signed up for my newsletter. 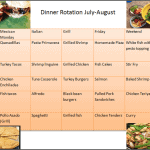 Want to create your own family dinner rotation? 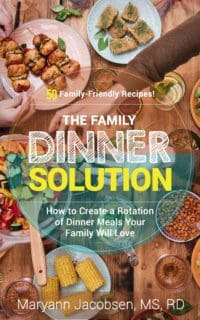 My workbook, The Family Dinner Solution, helps you step-by-step through the process.